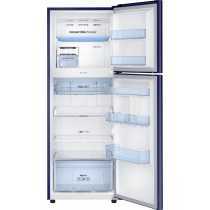 Samsung RT34M3954R7/U7 321L 4S Double Door Refrigerator Price in India, Specifications, Reviews & Offers. 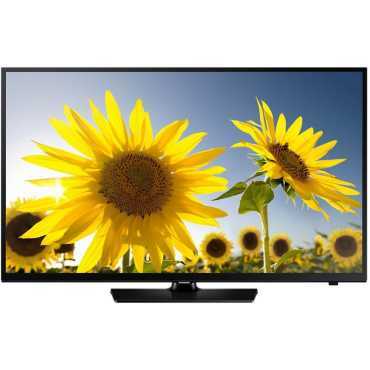 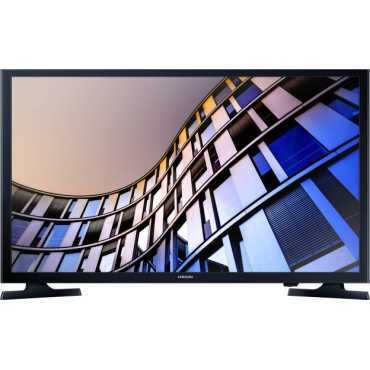 Buy online @ Croma Flipkart Amazon Shopclues TATACliq paytmmall. 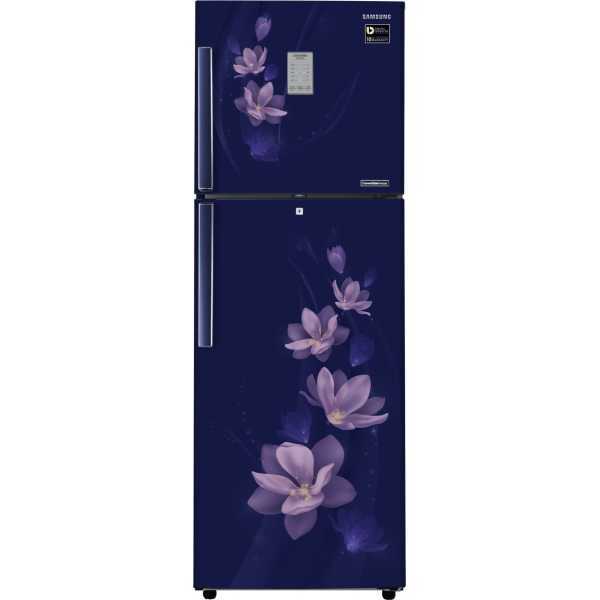 The lowest Samsung RT34M3954R7/U7 321L 4S Double Door Refrigerator Price in India is ₹40,600 ₹35,900 at Flipkart. 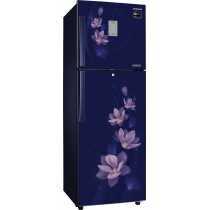 Buy Samsung RT34M3954R7/U7 321L 4S Double Door Refrigerator online at Croma Flipkart Amazon Shopclues TATACliq paytmmall. 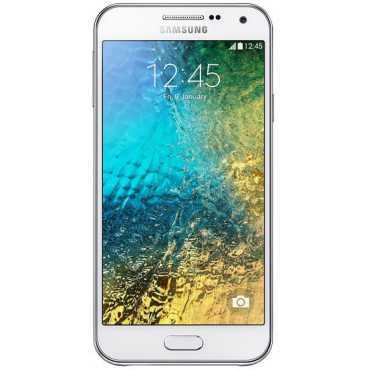 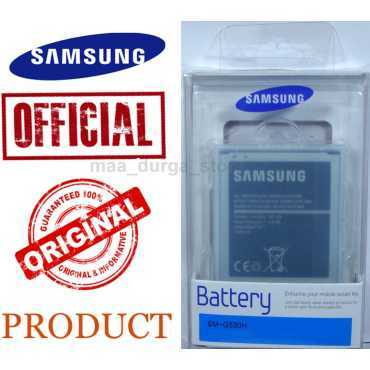 Please go through Samsung RT34M3954R7/U7 321L 4S Double Door Refrigerator full specifications, features, expert review and unboxing videos before purchasing.